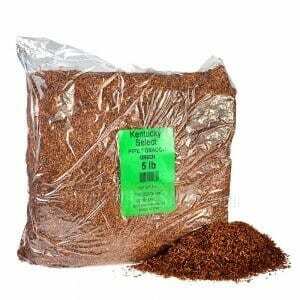 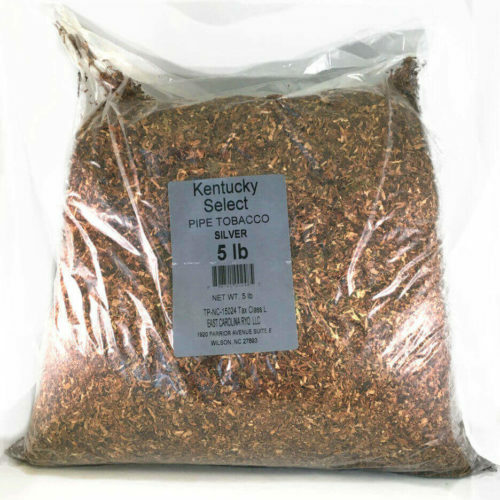 Kentucky Select (Red) Pipe Tobacco 5lb bag comes in a wide variety of flavors but we currently carry only the Bold and Gold flavors in the 5lb re-sealable bag. 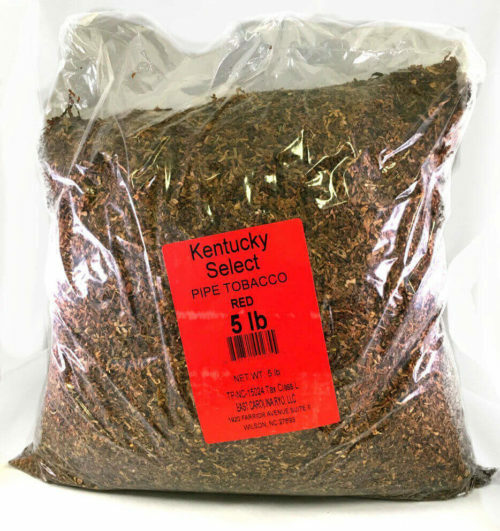 This is a smooth tasting pipe tobacco, with a rich flavor, not at all harsh like lower quality brands of pipe tobacco, with slow burn characteristics. 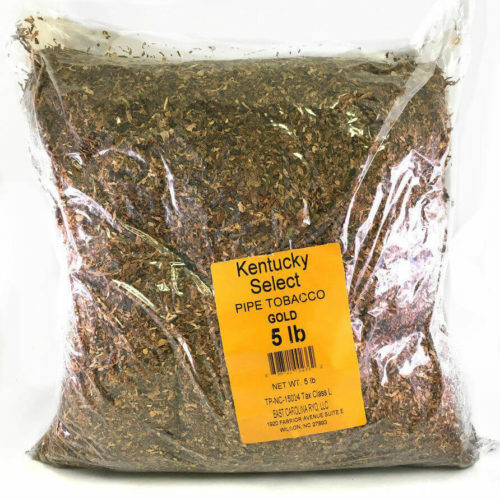 Kentucky Select Red Pipe Tobacco in our re-sealable 5lb pouch is always on sale at Windy City Cigars along with 2,500 other smoking accessories at wholesale prices. 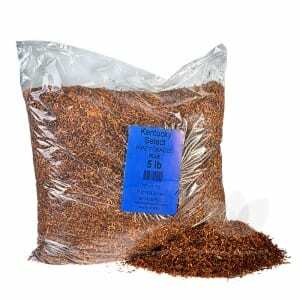 For the pipe and cigarette tobacco enthusiast including cigars, cigarillos, filters and tubes and manual and electric cigarette rolling machines. 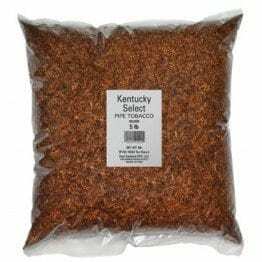 We’ve sold Kentucky Select Red Pipe Tobacco for years and it’s extremely popular, low cost, high value pipe tobacco that gets consistent great reviews from our customers.